I couldn't resist this picture of dusty spider webs in an old barn since it's almost time for Halloween. Spooky and beautiful at the same time! I’ve had a flock of backyard chickens for over a decade. They bring such joy to my backyard, not to mention some yummy eggs to my fridge. 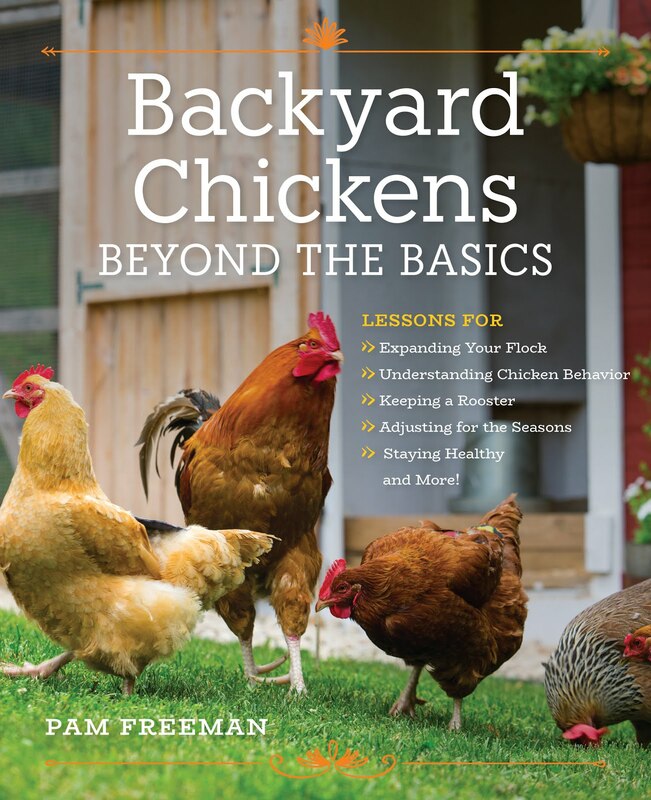 I am the author of Backyard Chickens: Beyond the Basics. My backyard is over 12 acres in the country so I enjoy all the nature that surrounds me. In fact I’ve always got binoculars and field guides handy. I also love to garden, especially growing herbs, with nature in mind. And I’m pretty handy when it comes to crafting. So grab a chair and a cup of coffee and enjoy! 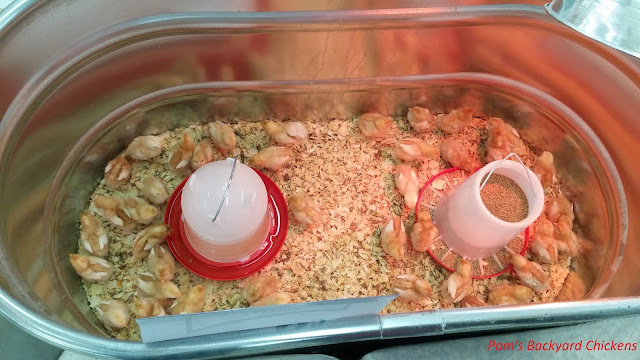 Follow Pam Freeman's board Pam's Backyard Chickens on Pinterest.